Careful With That Axe, Eugene: There's still life in "An Introduction to Business Systems Analysis" book! There's still life in "An Introduction to Business Systems Analysis" book! 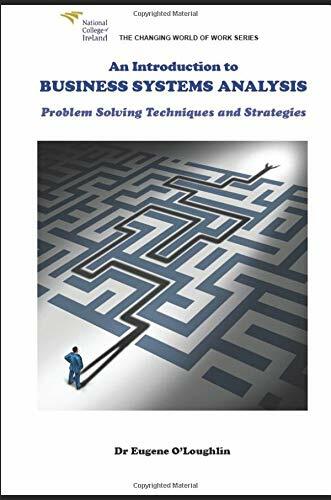 Last December I re-released my textbook "An Introduction to Business Systems Analysis" as a print-to-order edition via Amazon's Kindle Direct Publishing following the decision of my publisher, The Liffey Press, not to print any more copies. I got all the originals files back from the publisher and reworked them for sale as paperback only on Amazon. Sadly the format would not work in Kindle format, but every time Amazon gets an order, a fresh copy is printed and sent out to the purchaser. The book is an expensive £15.00 + £4.00 postage (€21.92), and I get about £4 per book as a royalty. I did not expect it to sell at all - ego was more of a motivation for keeping it on Amazon than money. 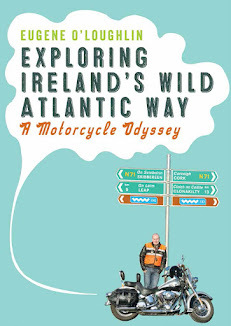 Much to my surprise, the book has sold 20 copies in two months since its re-release. The module that the book is based on, "Business Systems Analysis" (part of the Certificate in Business Analysis at NCI), still has this book on the reading list - so I'm guessing that at least some students may have purchased it. However, more than half the sales are from the United States, so there is still life in the old dog yet! Below are sales figures from Amazon - not much, but a book every few days will keep it going with some small royalties to add up for a nice dinner out later in the year!